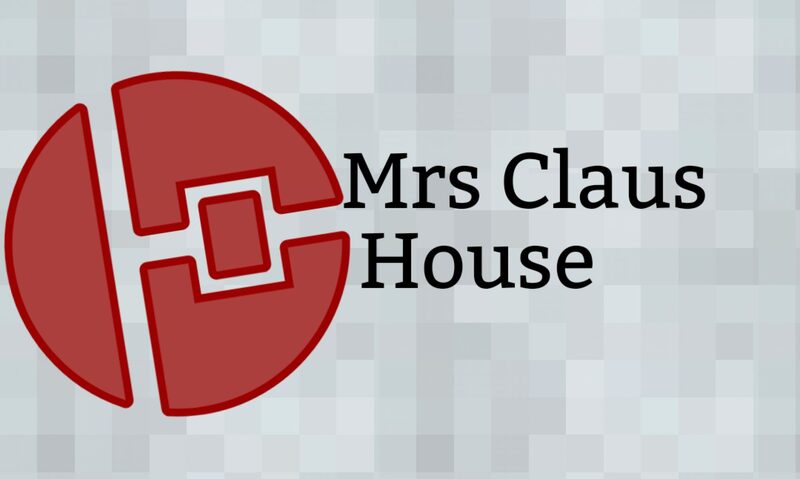 In my blogging silence, we have been busy around the house! And no, there are no announcements to be made other than those of sweet deals, little projects, and a slight obsession with the Dave Ramsey show. 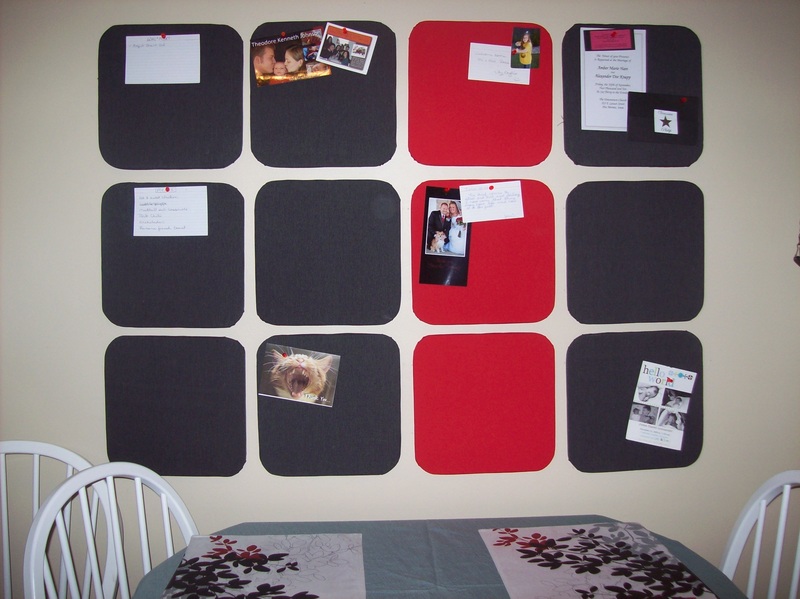 The ongoing project in our house has been the bulletin board squares Matt made for our living room 🙂 Late this summer I saw a Crate & Barrel catalog that had a similar item in it….. but they only had two colors and wanted $20 a piece for the little buggers! Matt & I got to thinking… and made our own! I am excited for this to become the center of organization in our house! The next thought is of a little cubbie to hold some push pins, ink pens, and notecards!